We’re talking about your morning cuppa joe that’s loaded with antioxidants. So, work that to your advantage instead. 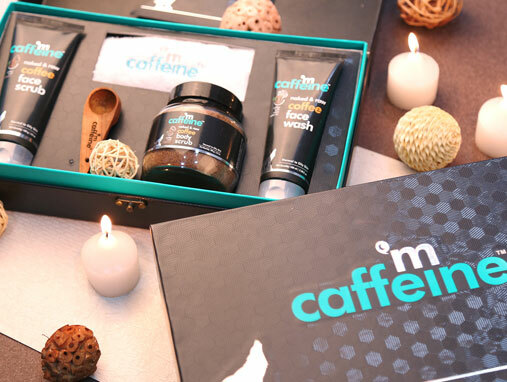 Caffeine can single-handedly buff away cellulite, fight signs of anti-aging, clear acne, fade dark circles, stimulate blood flow and reduce puffiness.